As Abby Whitshank tells the story of three generations of her family, we witness the events and unguarded moments that have come to define who the Whitshanks are. And while all families like to believe they are special, what we really see are the hopes and fears, the rivalries and tensions of families everywhere. 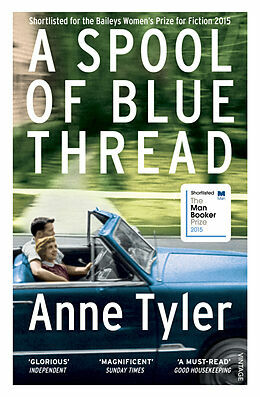 This is vintage Anne Tyler - a big, fat family saga to truly lose yourself in. And yet this gathering is different. Abby and Red are getting older, and decisions must be made about how best to look after them and their beloved family home. They've all come, even Denny, who can usually be relied on only to please himself. 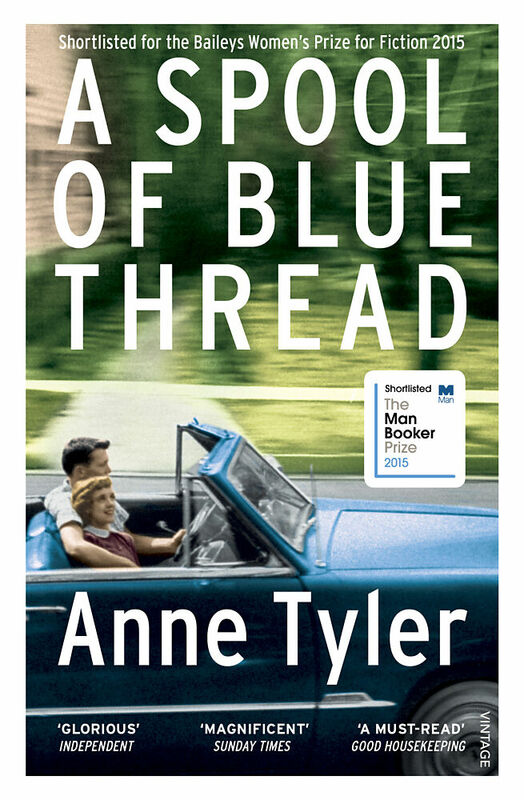 From that porch we spool back through three generations of the Whitshanks, witnessing the events, secrets and unguarded moments that have come to define who and what they are. And while all families like to believe they are special, round that kitchen table over all those years we also see played out our own hopes and fears, rivalries and tensions the essential nature of family life.